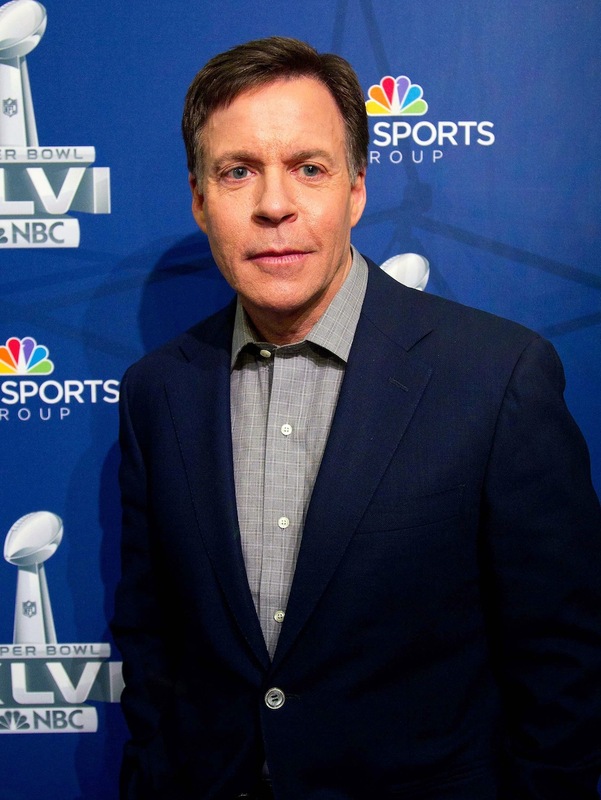 Robert Quinlan Costas is a sportscaster, journalist and show host for NBC Sports since the 1980s. 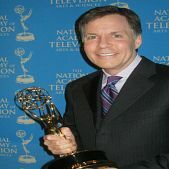 He has won 8 National Sportscaster of the Year awards and also 20 Sports Emmy Awards and has been prime-time host of 9 Olympic Games. 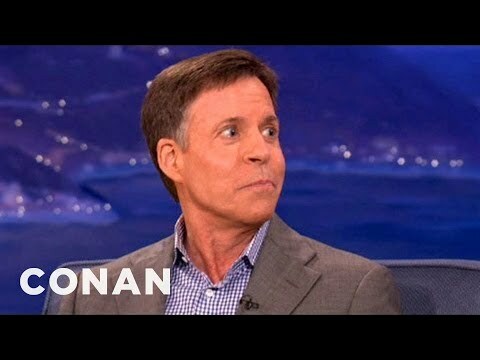 Costas was born on March 22nd, 1952, in New York. 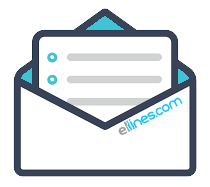 His father of Greek descent was an electrical engineer and his mother’s origins were in Ireland. Greek family’s roots are on the island of Chios. 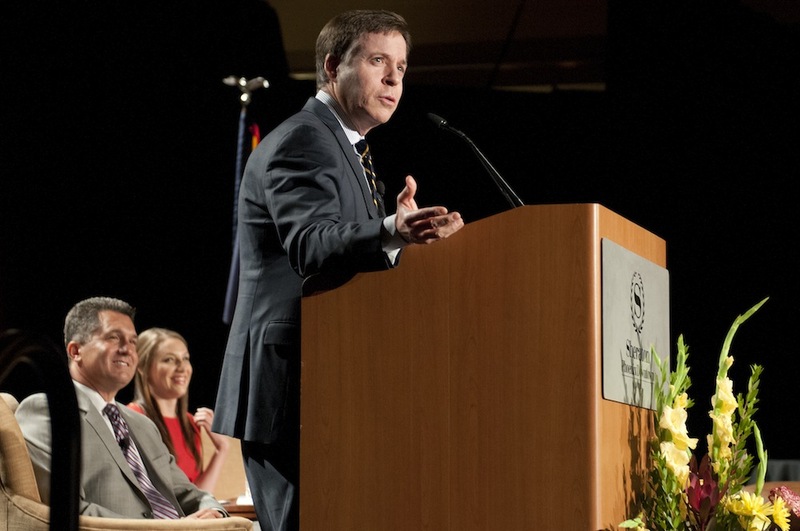 Academically, he majored in Communications and Rhetorical Studies in Syracuse University, preparing also his journalistic career in the meanwhile. He didn’t graduate, but he later received his degree from S. I. Newhouse School of Public Communications. At the age of 22, Costa had his first full-time job with the American Basketball Association’s Spirits of St. Louis, where he served as a play-by-play announcer on the air of KMOX radio. 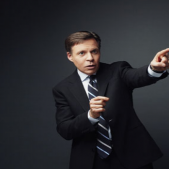 Since 1980, he has been working with NBC. In 2002, Costas published his first book Fair Ball: A Fan’s Case for Baseball. 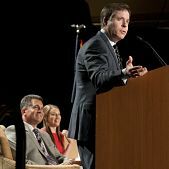 He has won 4 National Sportscaster of the Year awards from the American Sportscasters Association and also 8 National Sportscaster of the Year awards from the National Sportscasters and Sportswriters Association. 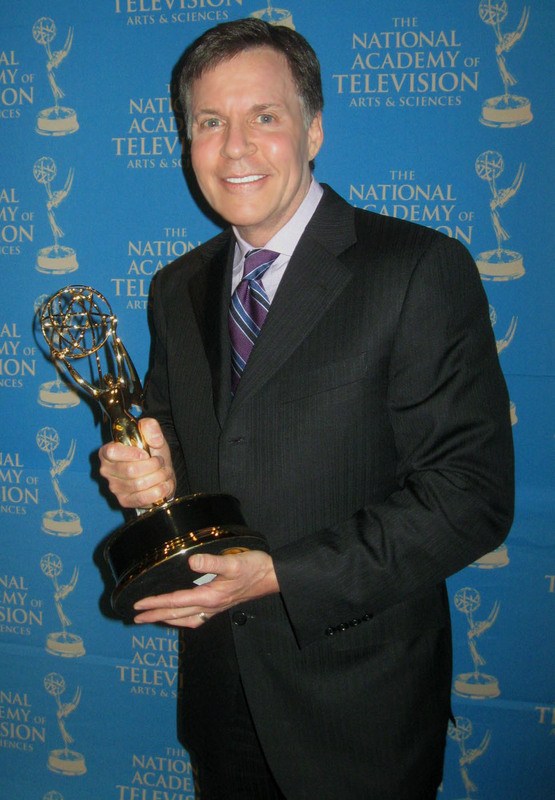 Moreover, he has won nearly 20 Sports Emmy Awards for outstanding sports announcing. In 1999, he has also won the Curt Gowdy Award, granted to members of the electronic and print media for outstanding contribution to the sport. 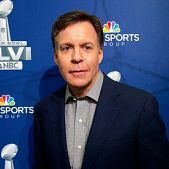 Bob also ranks 6th in the 50 Best Sportscasters of All Times list of the American Sportscasters Association and has also won the Walter Cronkite Award for Excellence in Journalism in 2012. 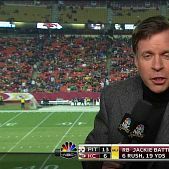 Apart from broadcasting worldwide sports news and events, like golf tournaments, the NFL, the NBA and ice hockey, he’s also the host of the monthly interview television show Costas Tonight. He has been prime-time host of 9 Olympic Games in Barcelona 1992, Atlanta 1996, Sydney 2000, Salt Lake City 2002, Athens 2004, Turin 2006, Beijing 2008, Vancouver 2010 and London 2012. 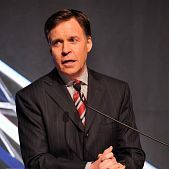 During the years 1986-1996, he has been the host of a radio program, later revived as Costas on the Radio, which aired on 200 stations nationwide and focused on a wide variety of topics other than sports. 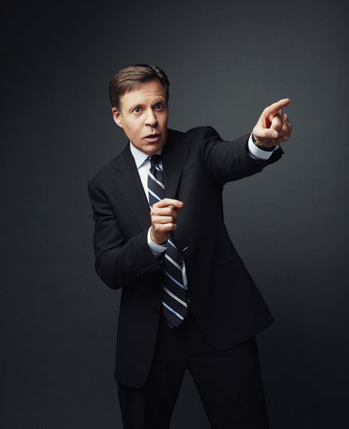 From 1988 until 1994, Costas hosted Later with Bob Costas on NBC, airing after The Tonight Show and Late Night with David Letterman, featuring him and a single guest having a conversation for the entire half hour. 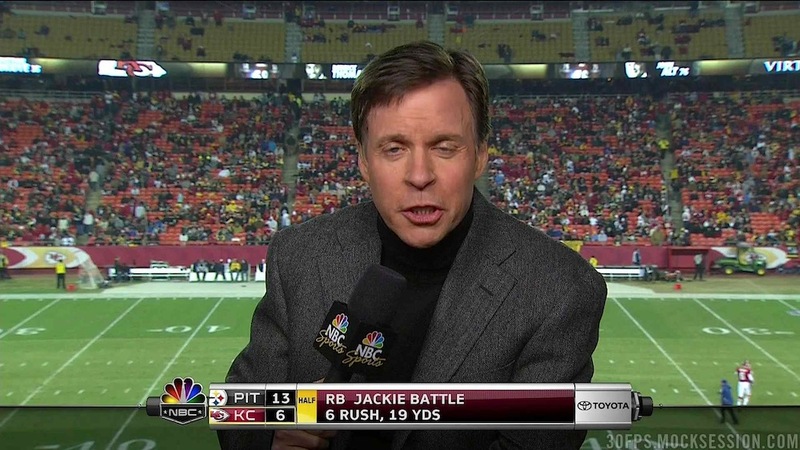 On several occasions, Costas held the guest over for multiple nights earning praises for his interviewing skills. 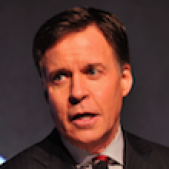 In June 2005, Costas was named by CNN president as a regular substitute anchor for Larry King Live for one year. 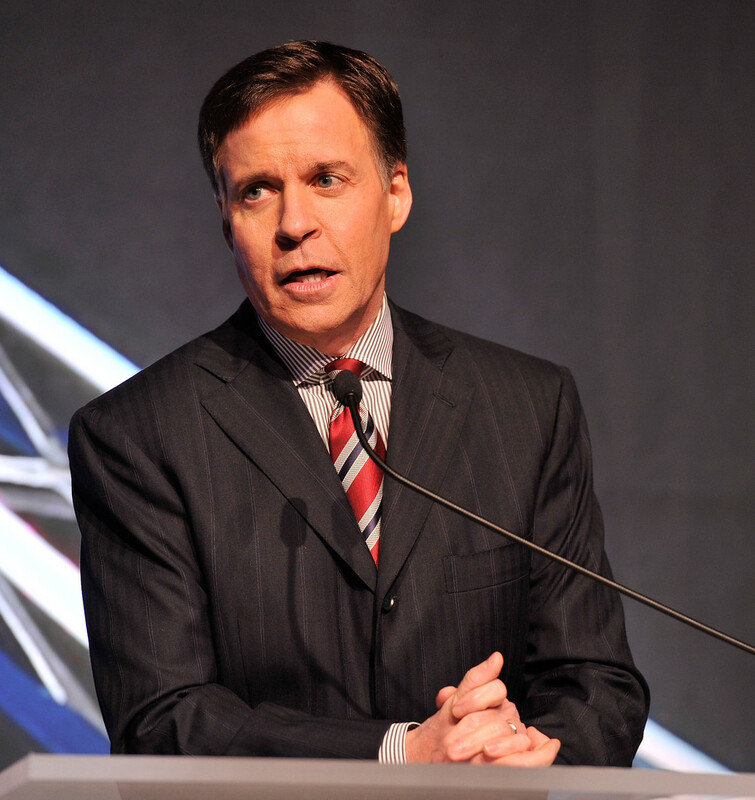 Despite the fact that Costas had declared in 2007 that the Bush presidency had tragically failed, he would later interview Bush during his appearance in the 2008 Summer Olympics in Beijing. He has also interviewed Barack Obama and many Hollywood and sports stars.